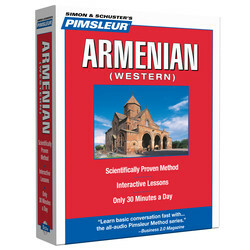 Discover how to learn Armenian (Western) with the Pimsleur Method. 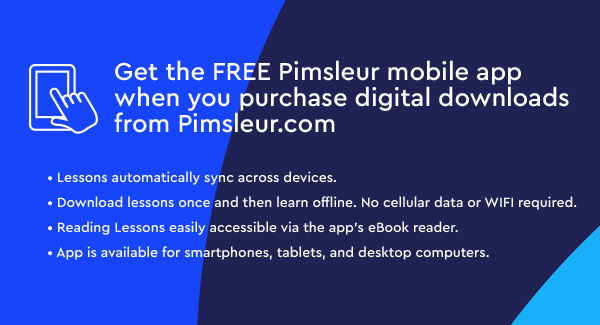 Start Speaking Armenian (Western) using the Pimsleur App! Western Armenian is the dialect most-commonly spoken among Armenians outside of Armenia. 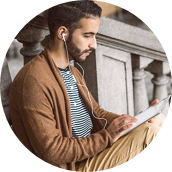 It's spoken by the majority of Armenians living in the Middle East, North and South America, Europe, Africa, and Australia, collectively called the Armenian Diaspora. 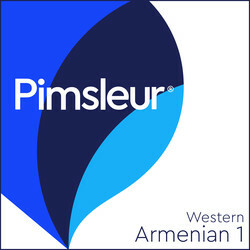 Learn Western Armenian today with Pimsleur.